Greenfield or Brownfield? According to 2017 SAPPHIRE now, this depends on your scenario, i.e. my How to decide between a Greenfield and Brownfield S/4HANA transition evaluation criteria still apply. It was also mentioned that Cloud is the strategic go to solution because it receives innovations first that will then trickle down to on premise. 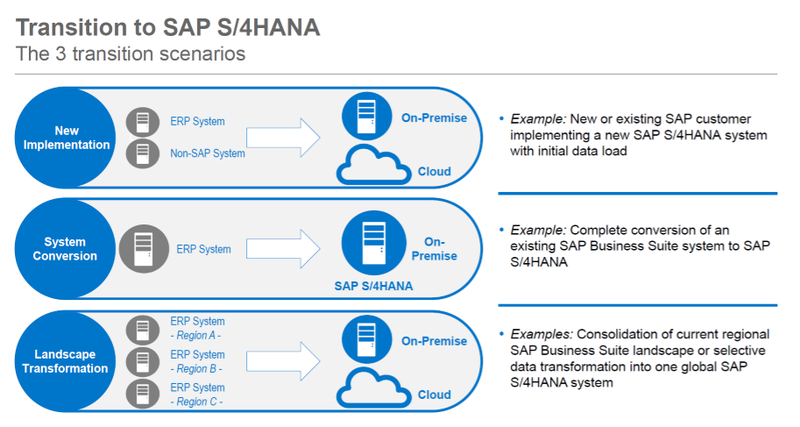 HANA Appliance versus SAP HANA Tailored Data Centre Integration? 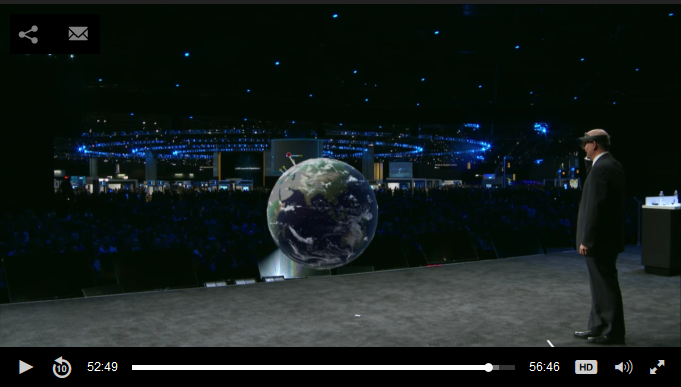 64 sockets, 64 TB RAM for both the Master and Replica in hot standby (23:04 minutes into SAP Keynote with Hasso Plattner, Chairman of the Supervisory Board of SAP SE). 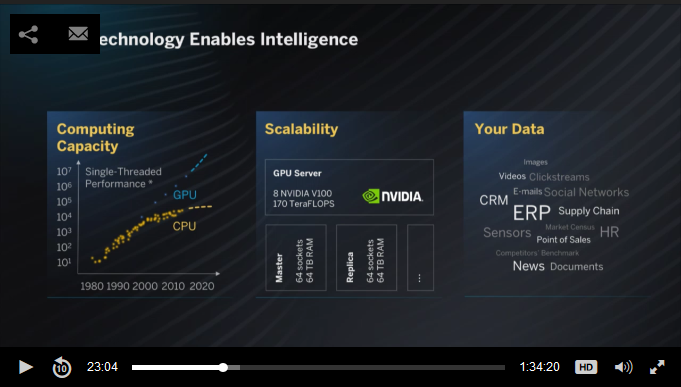 HANA 1.0 versus HANA 2.0? 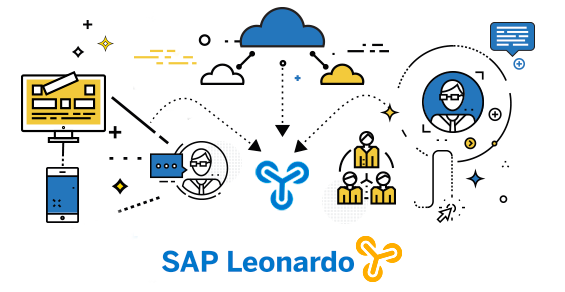 If you would like to understand the full implications of SAP Leonardo, please check out this excellent blog SAP Leonardo “Reloaded” – Unifying People, Process and Technology to Enable Digital Transformation by my colleague and SAP Mentor Owen Pettiford. Solution Manager 7.1 or Solution Manager 7.2? 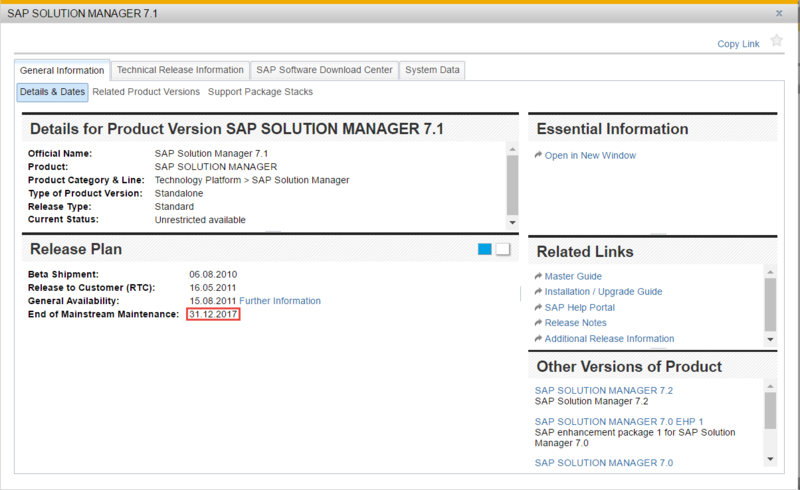 End of Mainstream Maintenance for SAP Solution Manager 7.1: 31.12.2017! SAP Cloud Platform Integration or SAP Process Orchestration? SAP Leonardo Foundation is based on SAP Cloud Platform. If you would like to understand how an increasingly capable stable core at lowest cost unleashes innovation to offset an ever-increasing speed of change please check out my respective blog Actions speak louder than words: Why not now?